The new BLACK+DECKER FusionBlade™ Blender combines advanced blade technology with innovative jar geometry to take care of all your blending needs. From mixing and chopping to blending and pureeing, the 12 speeds of the powerful 550W motor get the job done quickly. Dishwasher-safe removable parts make cleanup fast and easy. The stainless steel blade quickly crushes ice and blends thoroughly. 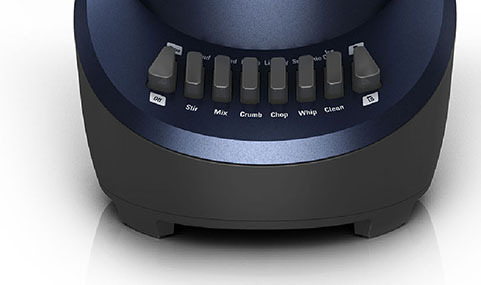 Tough blending is no match for the powerful motor inside this blender. The durable 6-cup (48oz.) 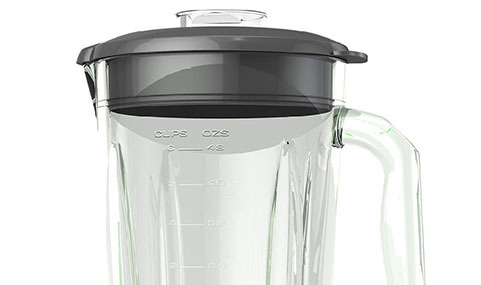 glass jar is designed to increase blending efficiency. Its thick walls allow for safe blending of hot soups and more. Find the perfect blending power for everything from sauces to smoothies with 12 speed settings. 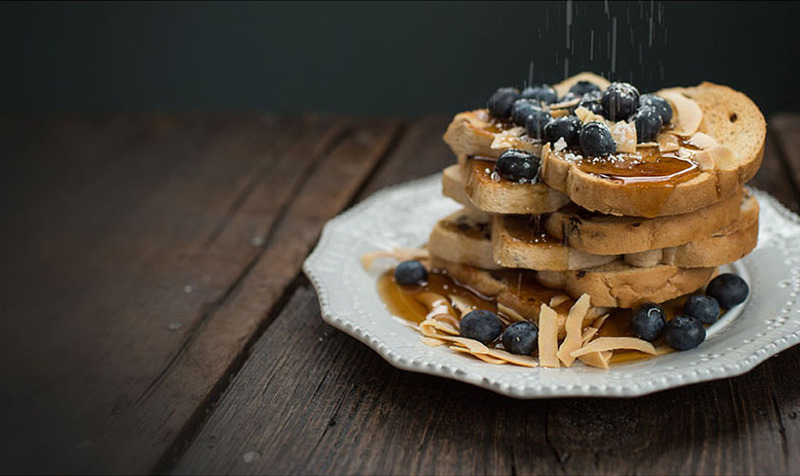 The pulse function lets you create the perfect consistency. All removable parts are dishwasher-safe for fast and easy cleanup. 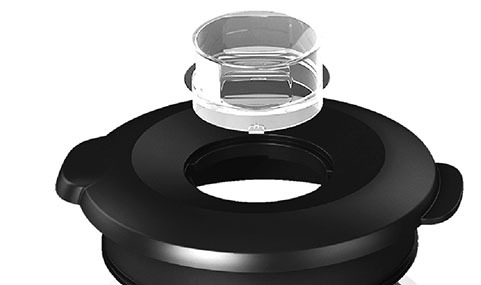 The clear lid insert lets you drizzle in oil or other liquids during blending, and it doubles as a 1-oz. measuring cup for making blended mixed drinks.